Steve Jobs masterminds his exit: So what happens to Apple now? The day all Apple fans have been dreading has finally arrived: Steve Jobs has announced his resignation. He will no longer run Apple’s day-to-day operations. 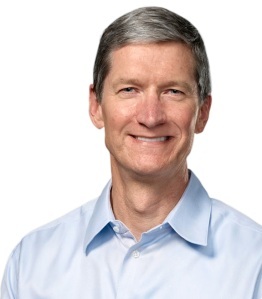 And upon Jobs’ recommendation, Tim Cook has been officially voted in as Apple’s new CEO, a role he has held since January, filling in for Jobs as he’s dealt with a mysterious health issue, possibly related to his ongoing struggles with pancreatic cancer. It was the third time Cook filled in for the tech pioneer, meaning he’s likely quite comfortable in the CEO chair and Apple employees are used to him being there. Jobs is not stepping out of the company entirely, however. The 56-year-old Apple co-founder is now Apple’s new Chairman of the Board, somewhat mimicking the move Microsoft co-founder Bill Gates made after he stepped out of the CEO position at Microsoft in 2000. Assuming Apple executives and employees don’t begin leaving the company en mass, and fans don’t begin rioting at Apple Stores across the country, today will be a normal day for Apple. And so will tomorrow, and the day after that, and so on and so on. We suspect that Apple will continue to dominate the smartphone market and, thanks to the success of the iPad, it may soon announce that it’s now the number one PC manufacturer in the world, stealing that title from the hands of HP, which is going through its own set of changes. Steve Jobs isn’t leaving anything to chance. Though he’s been poor in health all year, he didn’t stop appearing at Apple’s large product announcements, though his appearances have grown shorter throughout the year. He even made sure to pitch his idea for Apple’s new spaceship headquarters to the Cupertino, CA, city hall, so we all know who came up with the crazy idea. Sadly, we didn’t realize it might be his last public pitch. Or was it? We may be experiencing Jobs’ masterful manipulation right now. While his letter indicates that Jobs only just made the decision to step down, his timing couldn’t be better for Apple. The decision was announced at the end of the day on a Wednesday, traditionally one the most boring days of the week. The stock price instantly dropped a bit, but not by much because Apple instantly followed Steve’s recommendation, voting Tim Cook in as CEO and he as Chairman of the Board. By letting Tim Cook learn the ropes as acting CEO for nine months, Jobs has allowed him to preside over two quarters of record growth for the company, giving investors little reason to worry about Cook’s ability to manage the company’s daily operations. Then there’s the timing of the transition itself. Apple put off debuting its new iPhone model(s) in June this year, the first change in schedule since the product launched in 2007. Rumors indicate that the new phone will be unveiled on Sept. 7. By announcing his departure now, he’s given us two weeks to worry about what Apple will be like without him, and then the company will unveil the iPhone 5, which we suspect may be pretty spectacular from all the rumors we’ve been hearing, and will probably debut on Sprint as well. 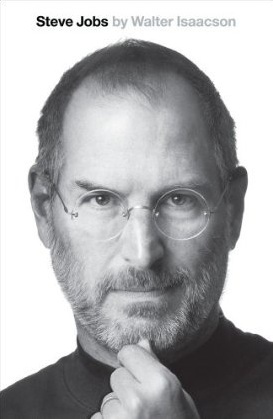 Finally, after Apple begins selling millions of iPhone 5s, Steve Jobs: A Biography will hit shelves in Nov. 21, a book Steve has been crafting with writers for some time now. With Jobs freshly out of the CEO position, his biography will become a much greater seller than it otherwise would have been. Say what you will about Steve Jobs, but even his departure is one of the most well-designed things we’ve ever seen. Apple is a hardware company that plans ahead. It’s highly likely that the next year or two of Apple products are already well into development and their releases are already planned out. Like always, Apple executives will monitor the market and determine just how quickly to push out their newest creations. The entire executive team at Apple has been handpicked by Steve Jobs and will continue to work their magic in his absence, with each member bringing his own vital super skills to the table. Tim Cook, for instance, is the reason why you can buy an iPad for $500. Apple’s new CEO has completely reworked Apple’s supply chain since he joined the company in 1998. Under his management, Apple has become one of the most efficient manufacturers of consumer electronics products around. Thanks to his success, the Cupertino company has been able to offer well-constructed and innovative products like the iPhone, iPad, iPod, and MacBook Air at much lower prices than any other company. With the iPad especially, Cook’s guidance allowed Apple to bet big and buy up millions of 9.7-inch touchscreens at low prices, forcing competitors to bid on the remaining supply and pay more for screens. While we want more tablets at better prices, we have to admire the genius behind Apple’s component dealings. The company is continually willing to put its money where its mouth is, spending billions to secure low-cost parts before a product has even proven itself. Then there’s Jonathan Ive. If you’ve seen Apple product in the last 15 years, you’ve seen his work. Ive is the Senior VP of Industrial Design at Apple. He’s the guy in charge of hardware design and has worked closely with Jobs since he returned to Apple in 1997. Jobs actually discovered Ive in the basement of Apple. (NPR explains Ive’s role well in this All Tech Considered piece.) Even though Jobs is not around every day, Ive is more than capable of retaining Apple’s flair for simple, elegant hardware design. These are only two of the many talented executives at Apple. Assuming they don’t vacate, the company will be in good hands for the foreseeable future. And remember, Jobs may be out as CEO, but he could actually wield even more power as Apple’s chairman. If Tim Cook wants to make any major changes at Apple, this action has to be approved by the board, of which Steve Jobs will organize and preside over. Typically, the chairman also acts as a spokesperson for an organization. We’re not sure if Jobs will take up this role, but we wouldn’t mind seeing him at a few more product unveilings. While Apple is certainly set for the next few years, the company’s ability to create entirely new markets by releasing innovative products is what separates it from every other consumer electronics company. The big question is: can Apple do this without the vision of Steve Jobs? To this, we do not know. While Apple likely won’t innovate as well, the Cupertino company does have some things going for it: It will still have a legion of rabid fans ready to give its products the benefit of the doubt and it will still have an army of talented employees. Steve Jobs has transformed Apple from a computer company into an enigma. Apple has been so consistent in its philosophy, and so effective with its execution, that it has an immense amount of goodwill. We can think of no other company that has been as hugely successful at creating a mystique around itself. 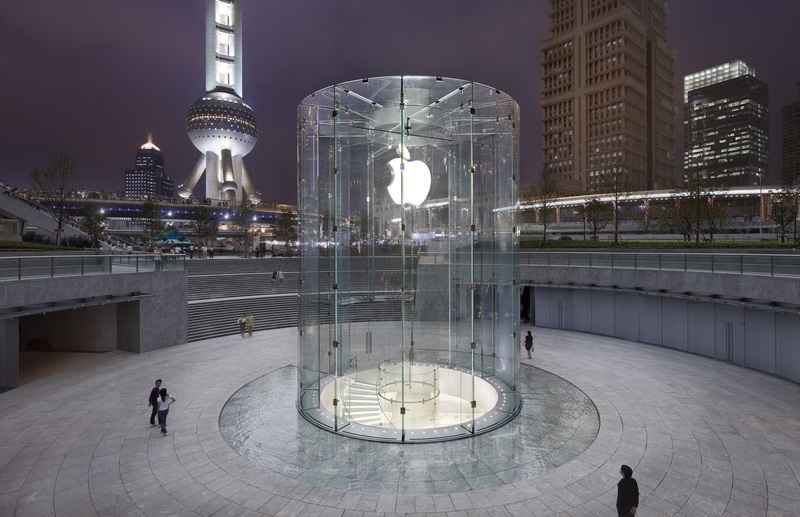 From the stylized product announcements, to the huge glass retail stores, to the dead-on marketing campaigns, to the near-perfect realization of the products themselves, Apple has built an empire by promising the world to its users and then delivering it. As evidenced by his work creating Pixar, which could be the Apple of the film industry, Steve Jobs is heavily responsible for what Apple has become. If it hopes to stave off becoming just another tech company, Apple will have to learn how to clearly see the computer and electronics market as Steve Jobs has and have a vision for where things are moving. Then it needs to deliver, and stick to that vision and make bold, smart choices. Nobody is safe in the world of computing. Just ask Microsoft, which is now struggling to combat the growing threat of Google. In its early days, Apple was responsible for making the personal computer a reality, introducing the mouse, and pushing the graphical user interface. 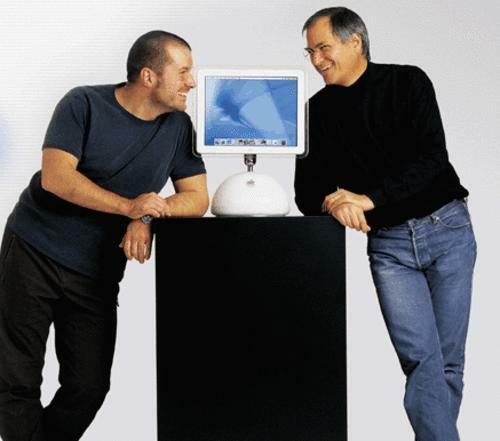 Since Steve Jobs returned in 1997, the company has continually created entirely new markets. The iMac, OS X, iPod, iTunes, iPod Touch, iPhone, iTunes App Store, MacBook Pro, MacBook Air, Apple TV, and iPad are all examples of new products that spawned a sea of competition. We’re hopeful that, 15 years from now, we’ll be able to add a lot more ‘i’s to this list.